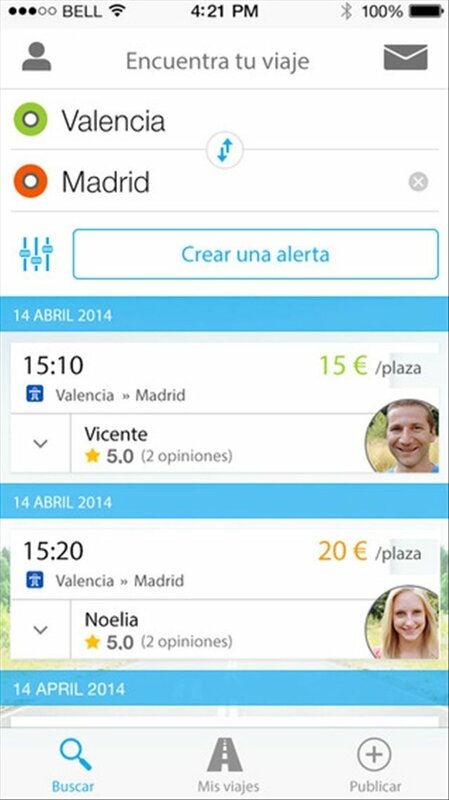 Whether you're a driver or a passenger, you can download BlaBlaCar - Trusted Carpooling to find someone to share your travel expenses with. 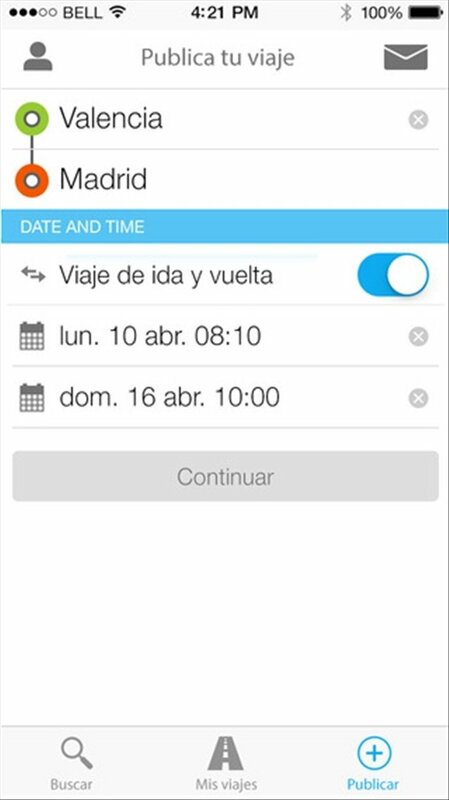 This is the application that gets travelers in touch to share their car for a trip, and make traveling cheaper as well as much more ecological. Quickly find someone to share you travels by car. 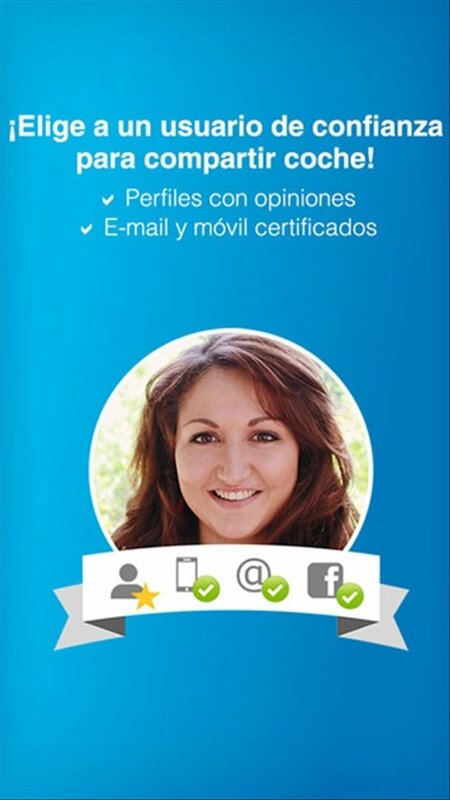 Social profile of each user. User opinions about each journey. Call contacts from the application with a single click. 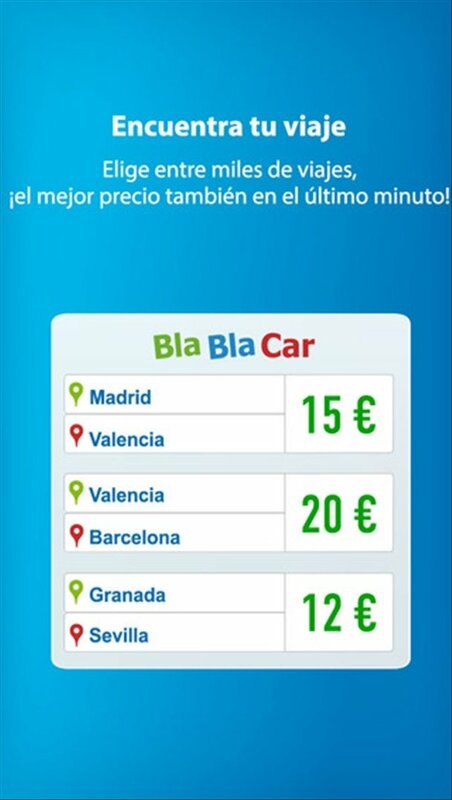 Whether you're a driver or a passenger, with BlaBlaCar you can search for whatever journey you want, indicating the origin, destination, date and time. You'll be able to find both travelers that are willing to share your car, as well as drivers willing to take you with them. 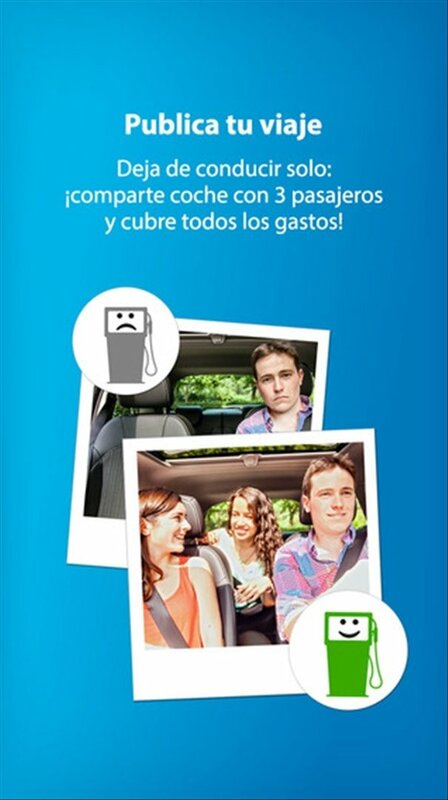 Download BlaBlaCar free for iPhone and make your travels both cheaper and more ecologically sustainable.